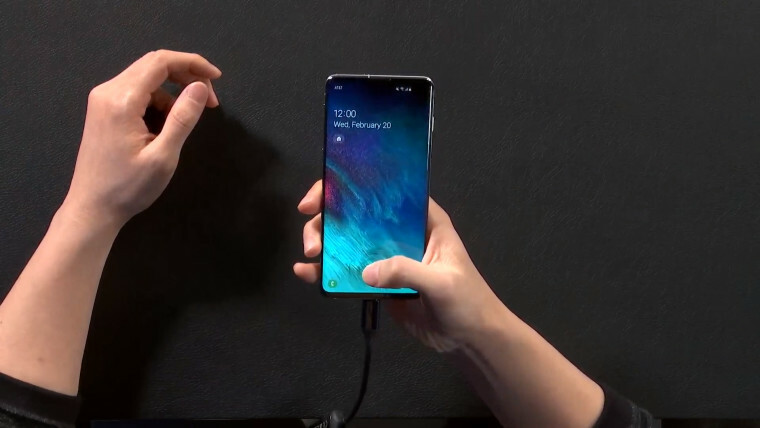 Over three weeks after its official unveiling, the Samsung Galaxy S10 series is already having its own share of problems. 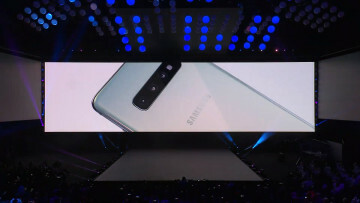 First, a demonstration by Unbox Therapy on YouTube showed that the smartphone's facial recognition system can be fooled by a video of the phone owner, although Samsung didn't lack for warnings about this insecurity. 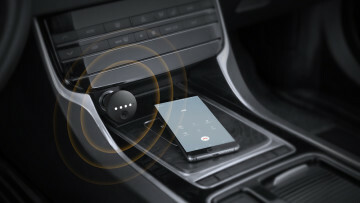 Now, some users of the device are reporting that its proximity sensor is also not working as intended for every occasion. A proximity sensor is supposed to turn off the screen when it is placed next to your ear during a call or put inside your pocket. However, the Galaxy S10's proximity sensor does not seem to apply to the latter situation as some users have complained via Reddit and Samsung Community forums that their phone is randomly waking up in their pocket with accidental touches. The bug starts to manifest itself after the "tap to wake" feature is activated, allowing the phone's screen to wake up when touched. But instead of recognizing touch from a finger only, the sensor also seems to recognize touches from the user's leg through the pocket fabric. The problem isn't helped by lowering the screen sensitivity level nor by turning on the "accidental touch protection" option. As a result, handsets affected by the bug are reportedly draining fast as their screen turns on accidentally even when not in use. Disabling the always-on display or "tap to wake" feature addresses the issue. However, it's not clear whether the problem is related to hardware or software, and Samsung has yet to release a fix.